The common rat is a large rodent brown to grey in colour with a lighter underside, measuring up to 40cm including tail. Rats take 2 - 3 months to reach sexual maturity and are capable of having up to 7 litters per year, with the average litter size of 8. 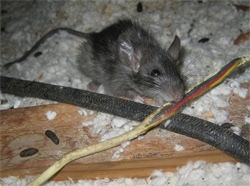 Rats like to live near their food and water source, living in burrows outside, loft spaces or cavity walls causing serious damage to buildings due to continuously growing teeth - Rats need to gnaw and will gnaw pipes and wires etc. causing potential flooding and fire hazards. Rats also carry a number of diseases such as weils disease and leptospirosis so removing them quickly is essential. 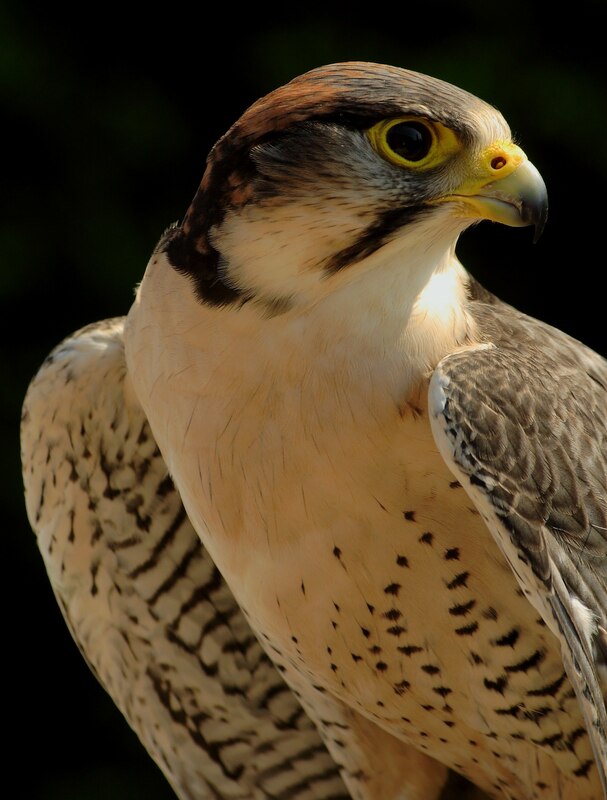 At Essex Bird & Pest Control we are experienced qualified pest controllers and deal with rodent control on a daily basis. We can swiftly have you pest free with a solution to stop reoccurrence.